AT K&L Wine Merchants, we offer the world's best wines, at competitive prices. At our locations in San Francisco, Redwood City and Hollywood, California, we have a selection of thousands of wines to choose from. 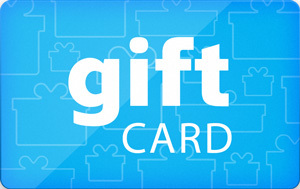 Sell K&L Wine Merchants gift cards on Cardpool.